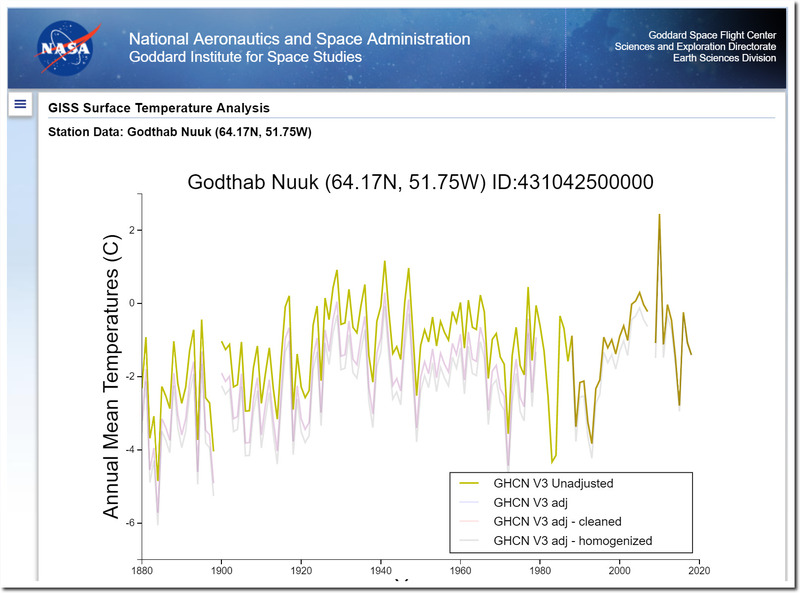 The NASA GISS V2 temperature graph for Nuuk, Greenland showed a significant cooling trend since the 1930s. The V4 unadjusted data now shows no cooling trend. This next graph overlays the V4 data on the V2 data (blue.) You can see how they cooled the past and warmed the present in the V4 “unadjusted” data, in order to make the cooling go away. 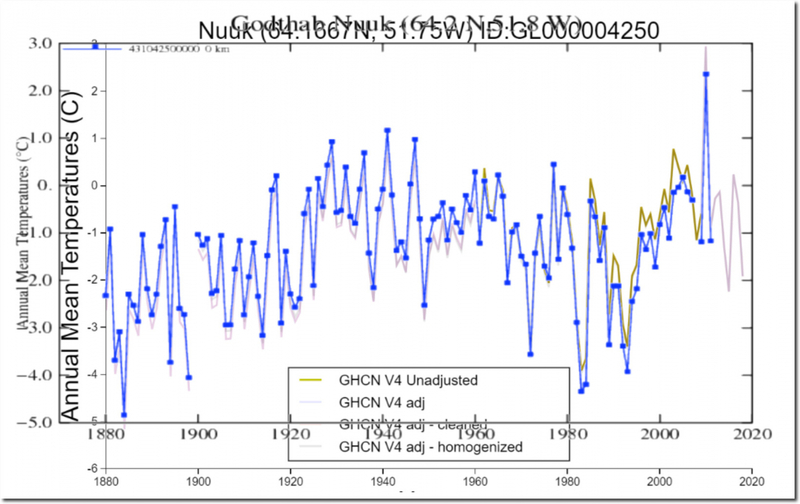 The next graph shows how NASA has altered the raw data. For some reason, the data file for V4 only goes from 1961 to 2010. I have no idea why that is, but you can see the spectacular data tampering NASA is doing. 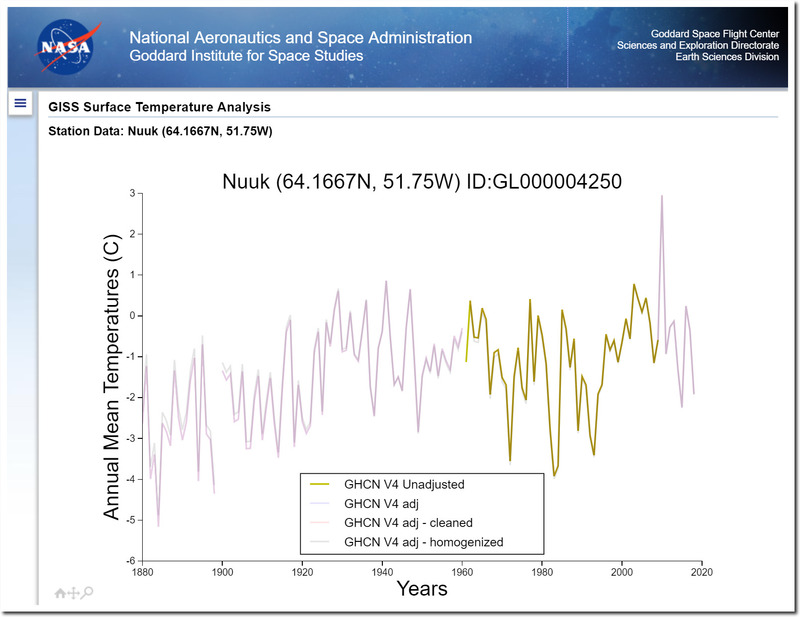 This is the first time I have seen NASA or NOAA tampering with raw data. They seem to be entering a whole new realm of scientific fraud. This is new with V4. The V3 version below was still accurate. They also don’t know where the station is any more, and have deep sixed it into the ocean. Along with their integrity. Why can’t this data manipulation be turned over to some Inspector General or a Whistleblower contact so it can be investigated? At this point it is Trump’s NOAA, it is Trump’s NASA. It seems based on the repeated and massive hoaxes the media and government agencies have perpetrated, that it the time is right for the public to listen to an internal report on that confirms this type of constant and rampant manipulation. It is definitely needed politically as well. Democrats and the Media are going to go all in on Climate Change for 2020. It is time to put an end to this garbage. Exactly. It’s time for the President to clean house at NASA / NOAA. NASA reports directly to the President. NOAA reports to Dept of Commerce. The grants however come out of NCAR and NSF. The thing needs to be reorganized so you get new management, new tasking, and separation. For instance you need to separate data archiving IMO from analysis however. Nobody should be able to alter the records. This is what Dr. Will Happer is supposed to do…….. I hope that Tony is on his committee, or can present his data. Why is anybody surprised by this latest adjustment from NOAA/NASA? is it now just accepted that this corruption is going unpunished? Until this is subjected to “outside ” scrutiny unfortunately it will just be part of life! Right on schedule! As predicted by Tony Heller in 2015. Data, not models, at fault… “In the past when [the models and records] didn’t agree so well, part of that was a problem with the observations, not the models,” he said. So, the Ocean is warming faster than they thought, YET: “The waters around the mouth of the glacier – also known as Sermeq Kujalleq in Greenlandic – are now the coolest they have been since the 1980s. 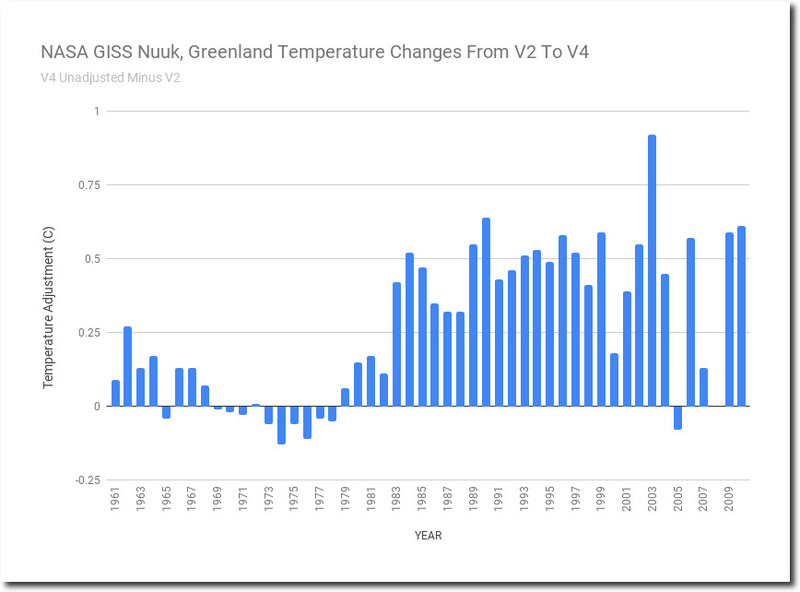 ” And the Greenland glaciers are growing again! That research paper showing the oceans temperatures rising at an accelerated rate has been retracted, but media still states the faulty findings. Apparently the math was flawed and a skeptical scientist found the mistake and notified Nature Magazine who immediately retracted it. However it was buried in a news cycle. I wonder how long it will take until they directly fabricate the data. 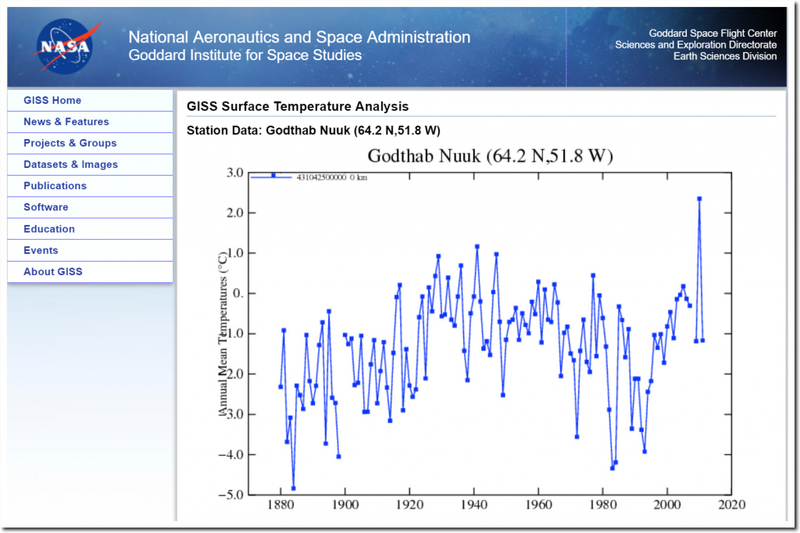 Machines that instantly adjust data on their own as soon as it does not fit the AGW lie. So that NASA gets already adjusted data straight from the source. Seems incumbent on Tony to alert any skeptic he knows in government. Foolish to assume that they’d be regularly tuning in to his posts. I have, and they do. For example, have they told you they are going to try to corroborate your findings? What about the laws or at least guidelines being smashed here? Or is Chicago ‘justice’ the standard across the board now? Tony, are they at least marking the imputed values with some letter designation to indicate discrepancy from the original value? They temper all data to push their lies. Muslim invaders are officially less criminal and violent than the natives according to official sources while the prisons are overcrowded with them. I have given up trying to figure out what these old weather data can contribute to serious climate research. Tony, I have looked at the Reykjavik data myself. Since I was not sure what “unadjusted” means exactly I have tried to compare what I thought were the v2 und v3 raw data. In v3 they are simply called “unadjusted”. 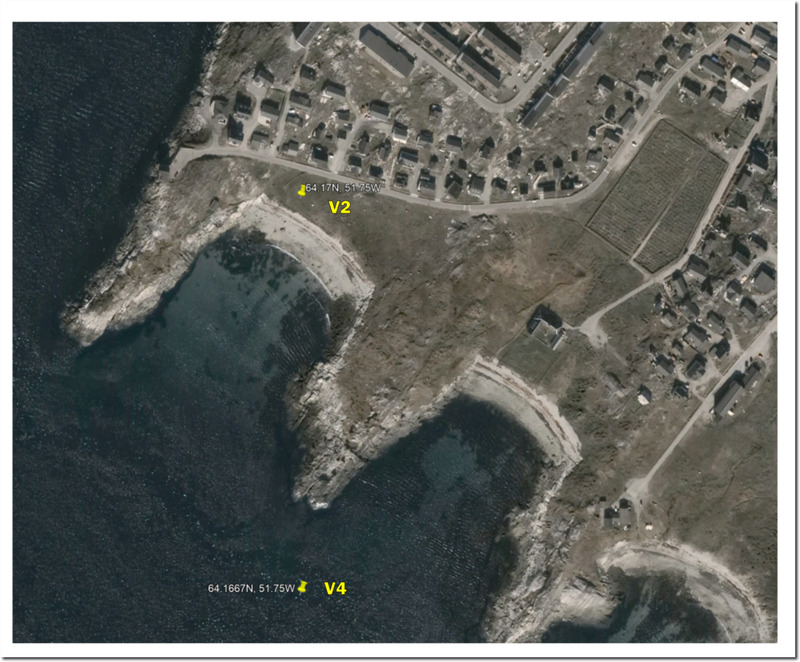 In v2 you have a catagory that is calle “raw GHCN plus USHCN corrections” and “after combing stations at the same location”. No matter which one of the latter two one takes, they do not coincide with “v3 unadj”. They “almost” (differences are never larger than 0.01) coincide up until the 80s. But from there on you find substantial differences which often lie in the range 0.1 and 0.24. So none of the available data are really raw data. I hope that many people have downloaded all data sets that Nasa has ever put out. USHCN adjustments of course don’t apply to Iceland. We need a RICO investigation of NOAA and NASA. Problem is that the FBI and DOJ seem to be full of leftist political operatives who dole out justice in line with Democrat party priorities.